Prof. Dr. Heath W. Lowry is an American historian and the Atatürk Professor of Ottoman and Modern Turkish Studies at Princeton University. He has written many books on the history of the Ottoman Empire and Modern Turkey. Lowry spent two years working as a Peace Corps volunteer in a remote mountain village in western Turkey before graduating from Portland State University (1966). In the late 1960s, he was a graduate student at UCLA working with scholars Speros Vryonis, Jr., Andreas Tietze, Gustav von Grunebaum, and Stanford J. Shaw. Lowry received his Ph.D. in 1977. During the 1970s, he taught full-time at Boğaziçi University and served as the Istanbul Director of the American Research Institute in Turkey. He worked with some of the most renowned scholars in Ottoman studies, such as Omer Lütfi Barkan, Nejat Göyünc, and Cengiz Orhonlu. Between 1979 and 1982, Lowry co-directed a team of international scholars working on late Byzantine and early Ottoman historical demography as a member of Harvard University′s Dumbarton Oaks Center. In 1980, he co-founded The Journal of Ottoman Studies, together with Nejat Göyünç and Halil İnalcık. In 1983, Lowry established the Institute of Turkish Studies, Inc. in Washington, D.C. together with a distinguished group of scholars, businessmen, and retired diplomats, and became the director of the Institute of Turkish Studies at Georgetown University, which provides grants to scholars working in the area of Turkish studies. During this time, he began to study contemporary Turkish politics, and taught at the U.S. State Department′s National Foreign Affairs Training Center, where his students were U.S. diplomats scheduled for assignment in Turkey. Since 1993, Lowry has been the Atatürk Professor of Ottoman and Modern Turkish Studies at Princeton University. He served as the Director of the Program of Near Eastern Studies from July 1994 to June 1999. Currently, he gives seminars on early Ottoman history and undergraduate lecture courses on Ottoman history and contemporary Turkey at Bahçeşehir University. • The Islamization and Turkification of Trabzon, 1461-1483, (Istanbul: Boğaziçi University Press), 1981 & 1999. • Continuity and Change in Late Byzantine and Early Ottoman Society (with: A. Bryer et. al. ), (Cambridge: Dumbarton Oaks & University of Birmingham), 1985. • The Story Behind ‘Ambassador Morgenthau′s Story, (Istanbul: Isis Press), 1990. • Studies in Defterology: Ottoman Society in the Fifteenth and Sixteenth Century, (Istanbul: Isis Press), 1992. • Fifteenth Century Ottoman Realities: Christian Peasant Life on the Aegean Island of Limnos, (Istanbul: Eren Press), 2002. • The Nature of the Early Ottoman State (Albany: SUNY Press), 2003. • Ottoman Bursa in Travel Accounts, (Bloomington: Indiana University: Ottoman and Modern Turkish Studies Publications), 2003. 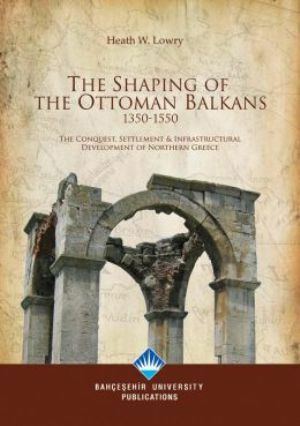 • The Shaping of the Ottoman Balkans, 1350-1500: The Conquest, Settlement Infrastructural Development of Northern Greece, (Istanbul: Bahçeşehir University), 2008. 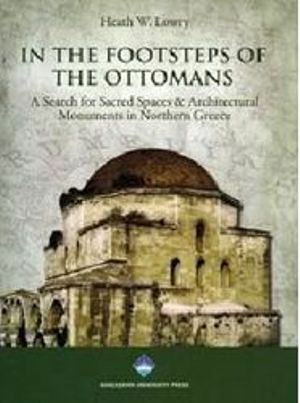 • In the Footsteps of the Ottomans / A Search for Scared Spaces & Architectural Monuments in Northern Greece, (Istanbul: Bahçeşehir University), 2009. 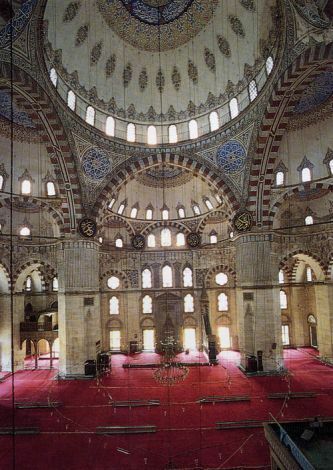 • Ottoman Architecture in Greece A Review Article With Addendum & Corrigendum, (Istanbul: Bopaziçi University), 2009. • Trabzon Şehrinin İslamlaşması ve Türkleşmesi 1461 – 1583, (Istanbul: Boğaziçi University), 2010. • The Evrenos Dynasty of Yenice - i Vardar: Notes & Documents, (with İsmail E. Erünsal), (Istanbul: Bahçeşehir University), 2010. • The Evrenos Family & the City of Selanik (Thessaloniki) Who Built the Hamza Beğ Camii & Why?/ Evronos Ailesi ve Selanik Şehri: Hamza Beğ Camii Niçin ve Kimin Tarafından Yapıldı?, (Istanbul: Bahçeşehir University), 2010. • Remembering One’s Roots: Mehmed Ali Paşa of Egypt’s Links to the Macedonian Town of Kavala: Architectural Monuments, Inscriptions & Documents, (Istanbul: Bahçeşehir University), 2011. 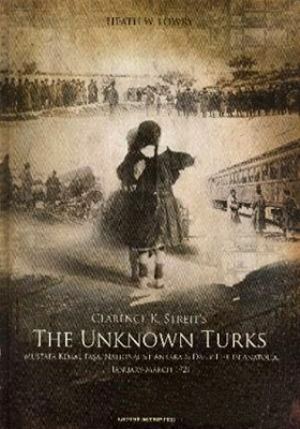 • The Unknown Turks (Istanbul: Bahçeşehir University), 2011.